We can meet your needs for corporate and/or community events. 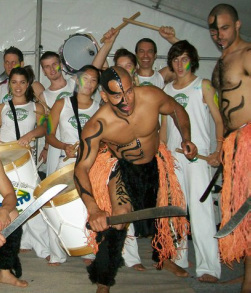 Contra-Mestre LEO SANTOS 'Gringo' and his amazing crew have been performing in Western Australia doing a variety of shows since late 2001. 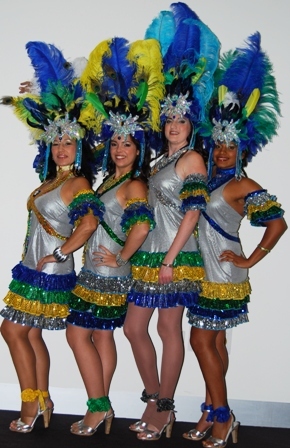 We have a versatile and entertaining performance team and our shows can be tailored to suit all occasions and budgets, from corporate entertainment and cabaret shows to school fetes. 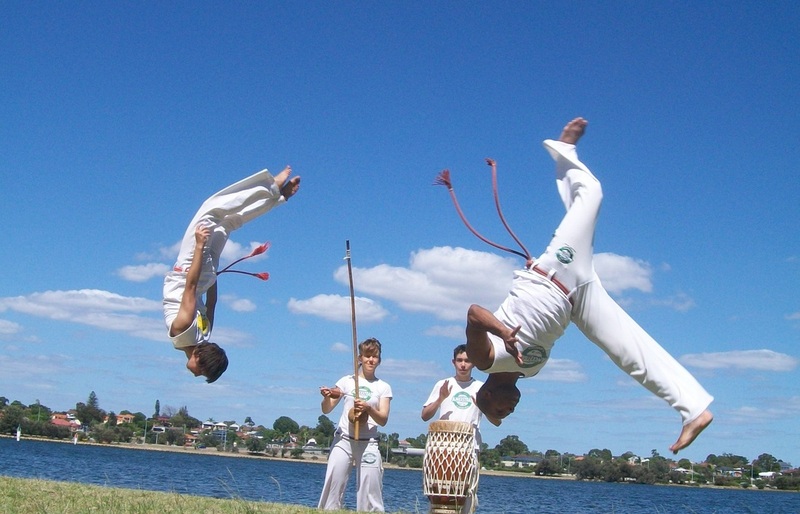 We perform and teach Capoeira and Brazilian culture to the highest professional standards, we are Australia’s Ultimate Capoeira academy employing the only full time Capoeira professionals in WA. 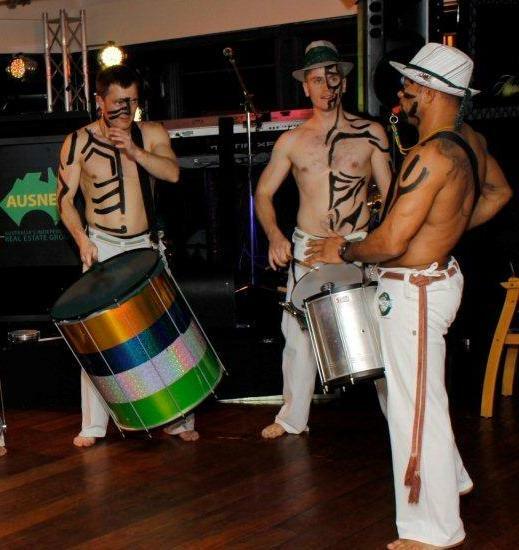 Our teachers are available for classes and workshops not only in Capoeira but also in Authentic Brazilian Music, Singing and Dance, such as Carnival Drumming and Samba dancing.